Fruit picking is one of my favourite summertime activities. 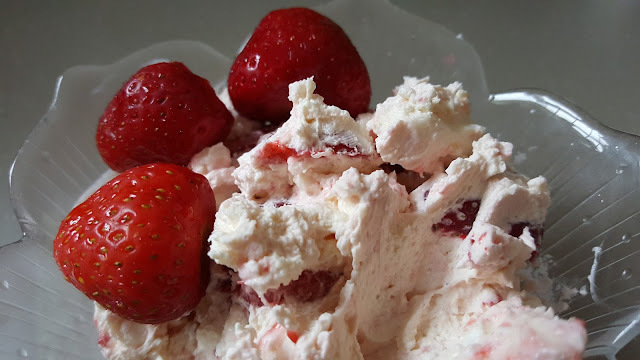 Berries are some of my favourite fruits but they seem quite expensive and often tasteless when you buy them out of season from the supermarket; it is always best to eat them fresh from the field. 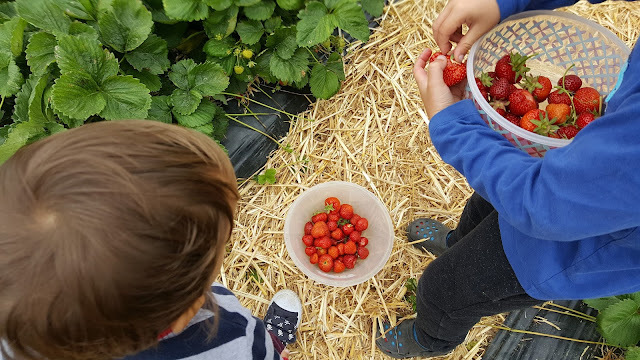 So far we have picked strawberries and I cannot wait until the raspberries are ready to harvest. Still have to wait a few more weeks for those. 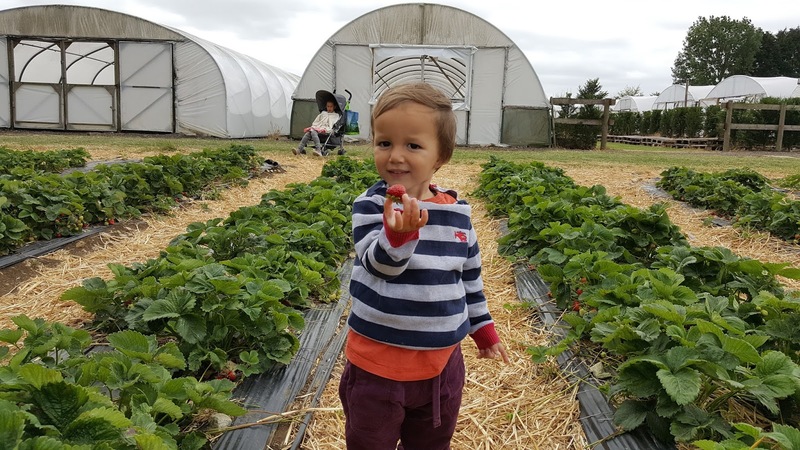 This was the second time we have been strawberry picking in the last 2 weeks. We pick plenty every time so they last us a while! 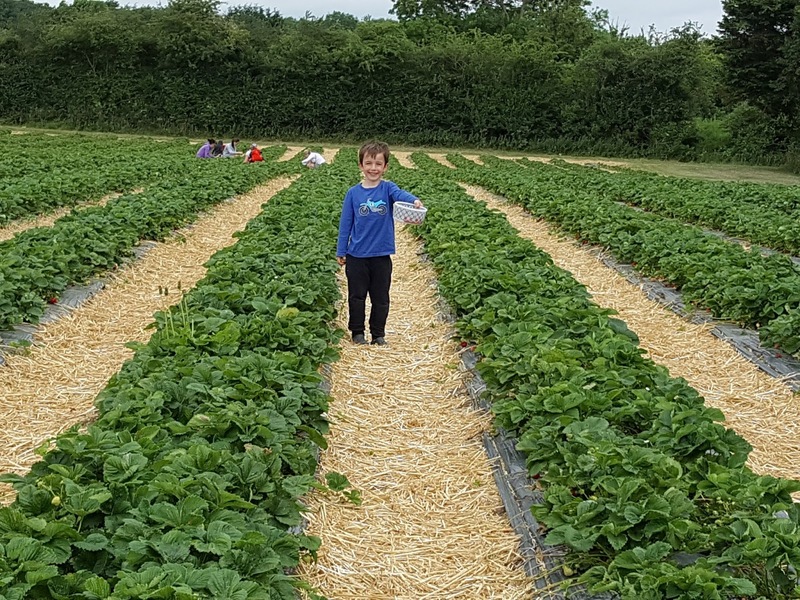 When we arrived I could not believe the amount of strawberries still available; I thought the harvest may have been dwindling by now. The boys got stuck right in, enjoying the search for ripe, red strawberries among the foliage. K looks so pleased with his find! D sulked on the sidelines complaining it was cold! The temperature had dropped significantly after our week-long heatwave, which I thought was great (she did not). The boys and I had a lot of fun. R did not want to leave by the look of this photo! 1) Cream the butter and sugar. 2) Beat in the eggs one at a time, stirring well after each addition. 3) Stir in the flour, baking powder and milk. 4) Pour into a cake tin and bake at 190 degrees for 25 minutes. 6) Once the cake is cool, slice in half. 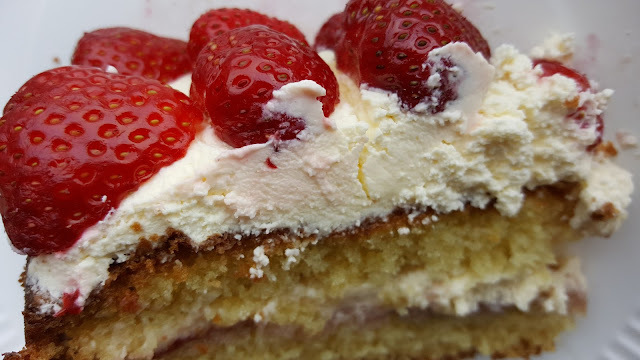 7) Spread the bottom layer with jam and top with whipped cream. 8) Place the other half of the cake on top, spread with cream and top with strawberries. 2) Add the sliced strawberries. 1) Add all ingredients to a blender and blend until smooth. 2) Pour mixture into ice lolly moulds. 3) Place in the freezer until frozen. Wow! This looks so fun! God bless! You should go fruit picking if you can. The fruit tastes so much better than the stuff you buy in the supermarkets. Now this looks sooo delicious! I love how the strawberries were handpicked! Fruit picking is a lot of fun! I love berries too. And i agree fruits taste better when picked directly from their natural home. You all did a good job - what an enormous harvest + great products afterwards! 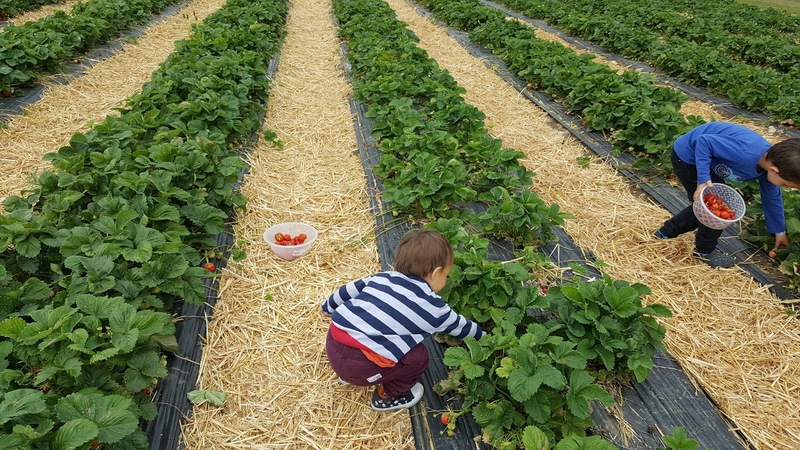 Ma sha ALLAH that is inspiring, the strawberry picking as well as easy quick recipes! A quick question, where do you guys go to pick strawberries? like is it your own place or are there such places that allow us to go and hand pick? We go to a local farm that has lots of different fruit for picking. 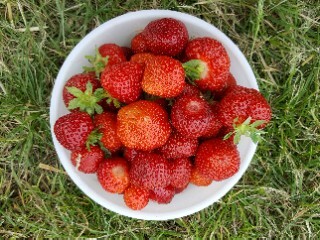 Wish I had strawberry plants in my own garden! But i wouldnt be able to grow as mamy. Wow.This looks so fun to pick strawberries. .
YEEESSSSS! I want to grow and pick my own fruit, or at least have access to regular fruit-picking opportunities! 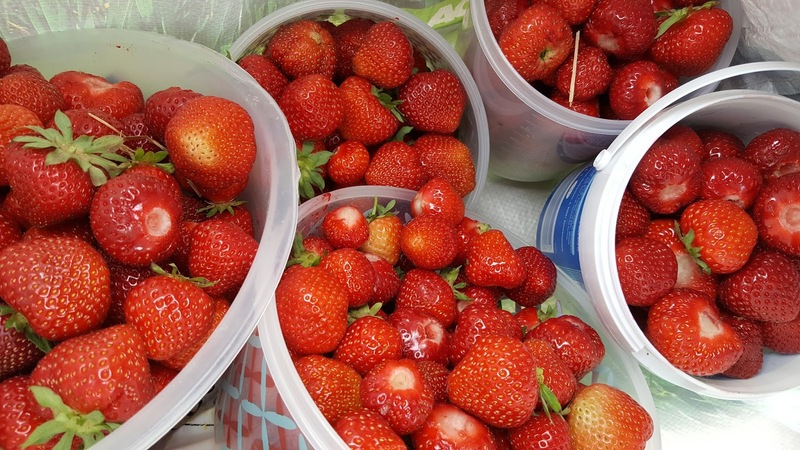 In-season, handpicked strawberries sound so delicious. Barak Allaah feeki for sharing. 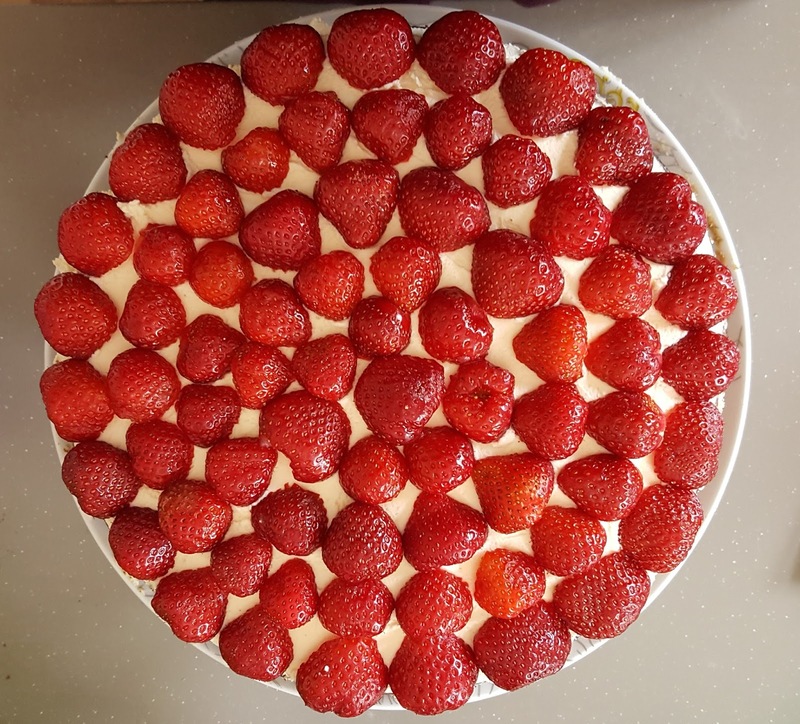 I also have a soft spot for strawberry-based desserts, so including the recipes and pictures of your culinary creations is a winner, Allaahumma barik. Thank you. Hope you manage to grow some fruit soon and enjoy the recipes! Aww strawberry picking brings back so many fond memories for me! Sadly the place where I used to go is no longer open :( I was able to relive it all through your post though hehe, jazak Allah khair! Oh that's a shame. Also the place I used to go when I was younger has closed down but we managed to find a new place. Inshallah you can find a new place too. I am very envious of your post and delicious looking deserts. I've been trying to find a window to go strawberry picking all season but it always seems to be tomorrow! May be it really will be tomorrow this time, we have a clear Sunday ahead. Ice lollies and cakes is my favourite uses too - if any make it home! Such a fun day out and a great family activity. Hope you manage to find time to go. We will be going raspberry picking soon. 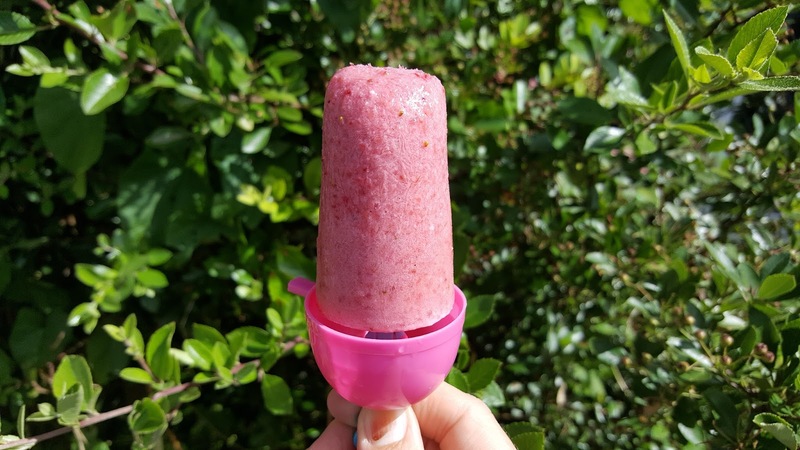 I couldn't believe how easy ice lollies are to make. Will be making my own from now on.